Every woman and man wants to meet their special Twin Flame partner who will love and encourage them to their true potential. 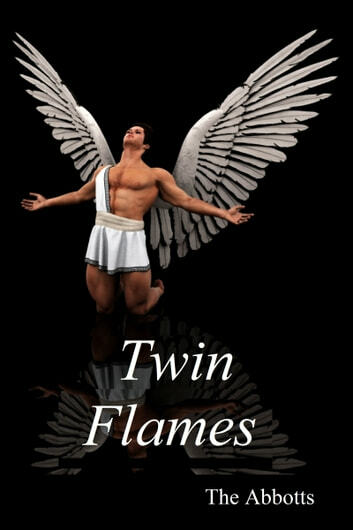 The Abbotts, counsellors and psychics will explain who your Twin Flame partner is and how important it is to find that one special angelic person who will complete your life! With special exercises to help you meet your Twin Flame partner and overcome the emotional blocks that are separating you from this special lover, you will soon be on the path to meeting this elusive being. The channelled loving messages from The Ascended Beings and angels will also help you understand the unique role this person has in your life! Why not start the search for your Twin Flame partner today?